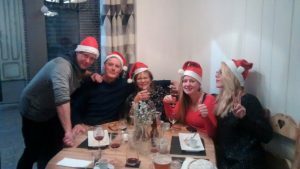 Merry Christmas from the France Motorhome Hire team! Our office and depot are closed from 12:00 (noon) on 23rd December to 09:00 on 2nd January. Nobody will be manning the phones during that period but we will be checking emails at least once each day, except on the 25th, 26th, 31st December and 1st January. 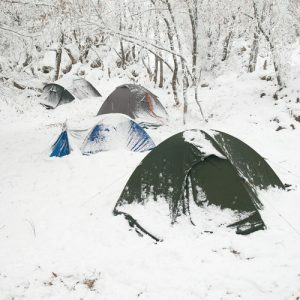 If you are planning a break in the next few months, remember…we offer a much more comfortable alternative to winter camping than this! Not our idea of fun! 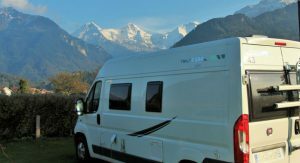 Scrap the tent and hire a campervan for an altogether more cosy and civilised winter break. ← An unusual sighting over Sens!